Is Education the Final Step to Transform America? The Common Core Initiative is a set of academic standards for K-12 students in English Language Arts and Math. Proponents insist the one size fits all, national system, will help our students to be “college and career” ready. Research indicates scores are declining. 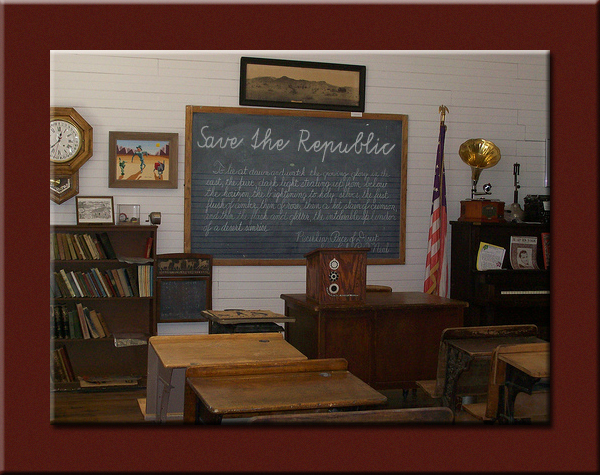 The Common Core has far reaching effects for students, teachers and the very future of a free America. The transforming of America will be complete in this P (pre-school) 20 (age 20 ) tracking system. member of the Work Group to Rewrite Missouri Standards. Solutions and a parental rights petition will be presented. Please join us for this very important and timely topic. PERSONAL NOTE: I have worked with Mart and her husband, Ron, on several occasions. Armed with educated facts and sincere dedication, they fight together on the front lines to save our Republic. They're great Patriots!